2.1 ACRES – 3 Bedroom Home With Pool And Mountain View!! 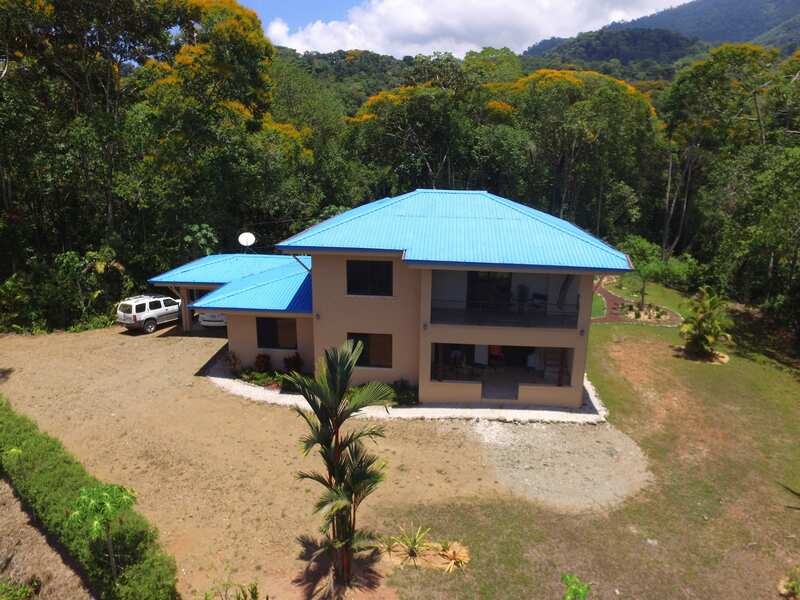 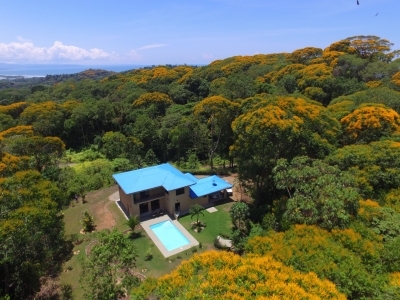 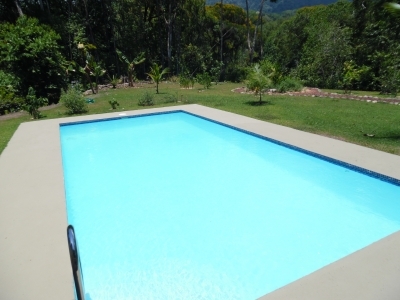 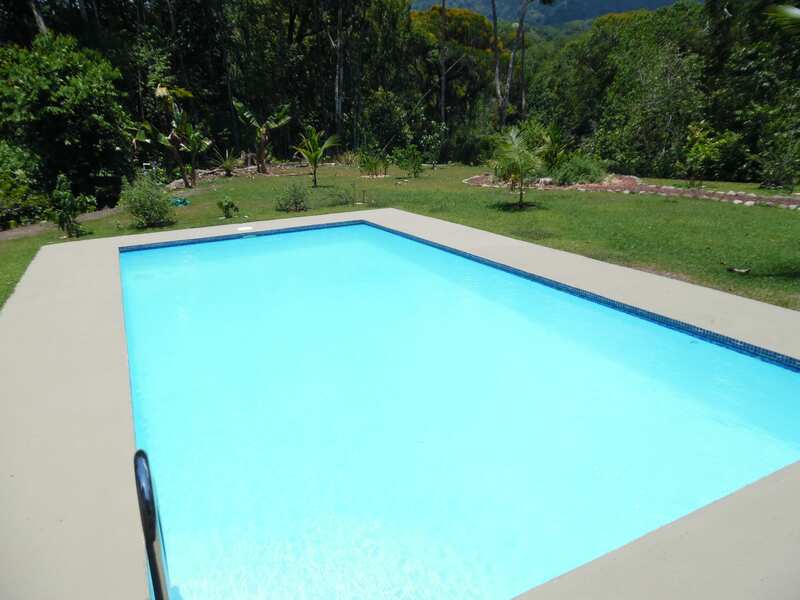 This spacious 254 m2 / 2,743 ft2 two story home was built on a beautiful 8,526 m2 / 2.10 acre lot, with mature tropical gardens and surrounded by lush jungle. 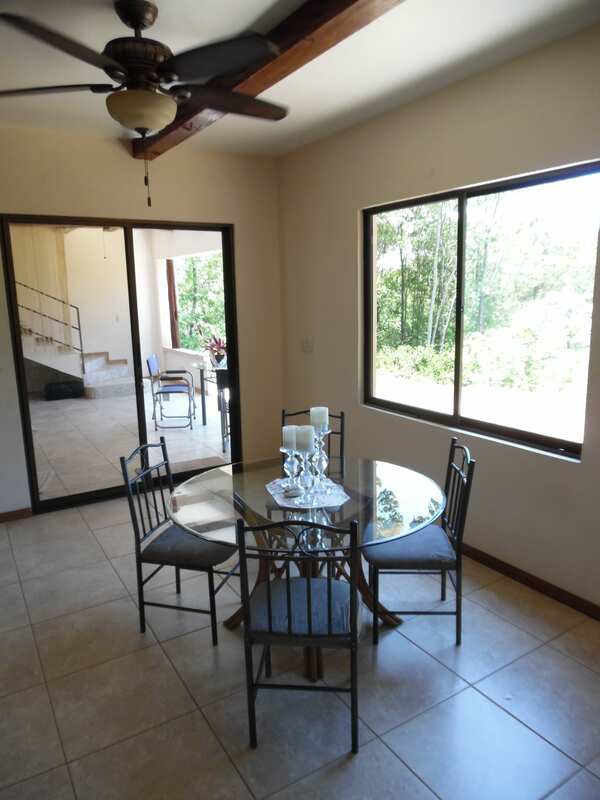 From the terrace you can admire a gorgeous mountain view. Throughout the garden there are many different fruit trees. 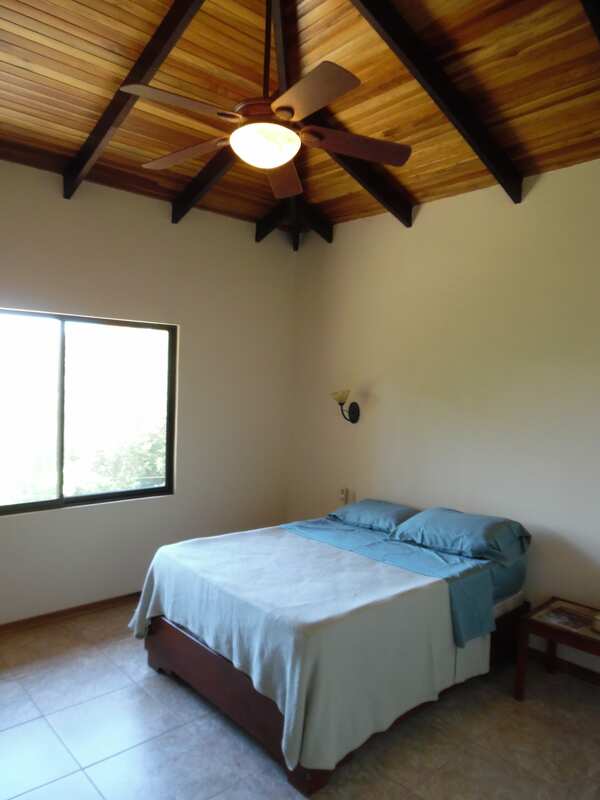 The whole house was recently repainted including the roof. 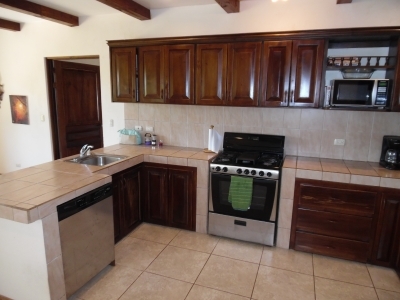 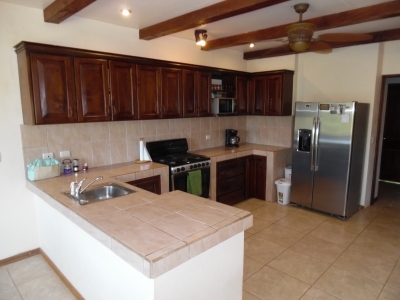 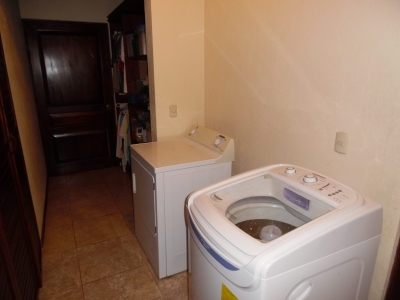 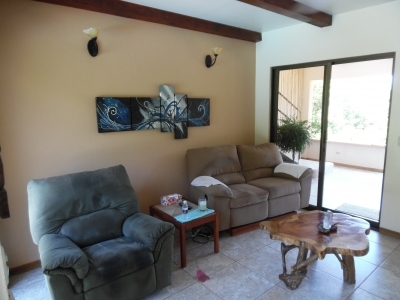 This home is sold completely furnished and includes all appliances. 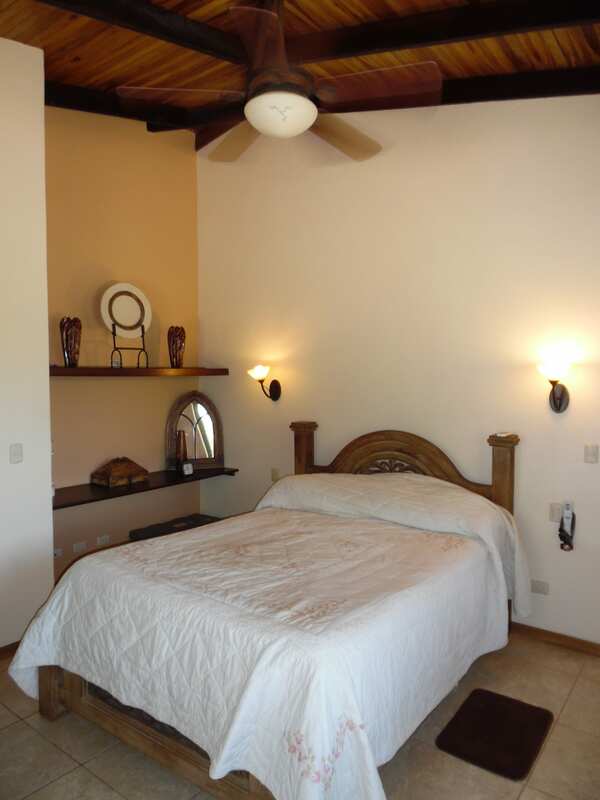 The 1st floor of the house features a large fully equipped kitchen, dining room, tv room and the master bedroom which is equipped with an A/C unit. There are several storage rooms; one has a reinforced door, making it a safe room. 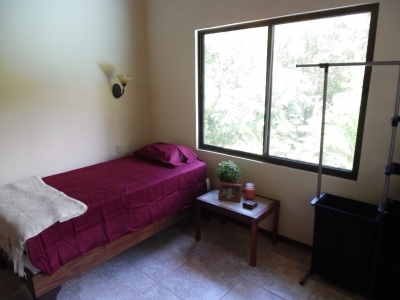 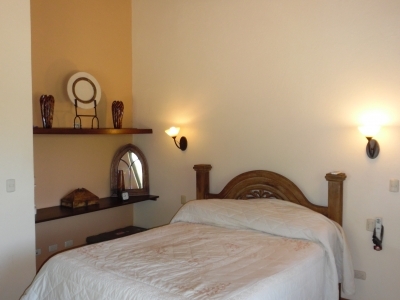 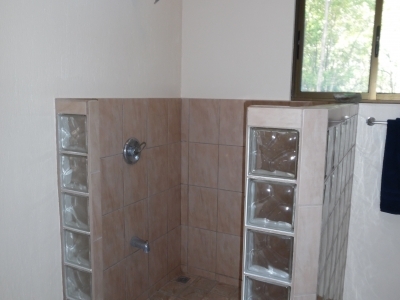 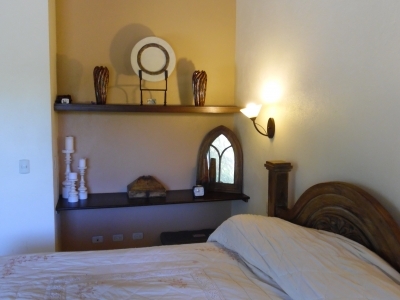 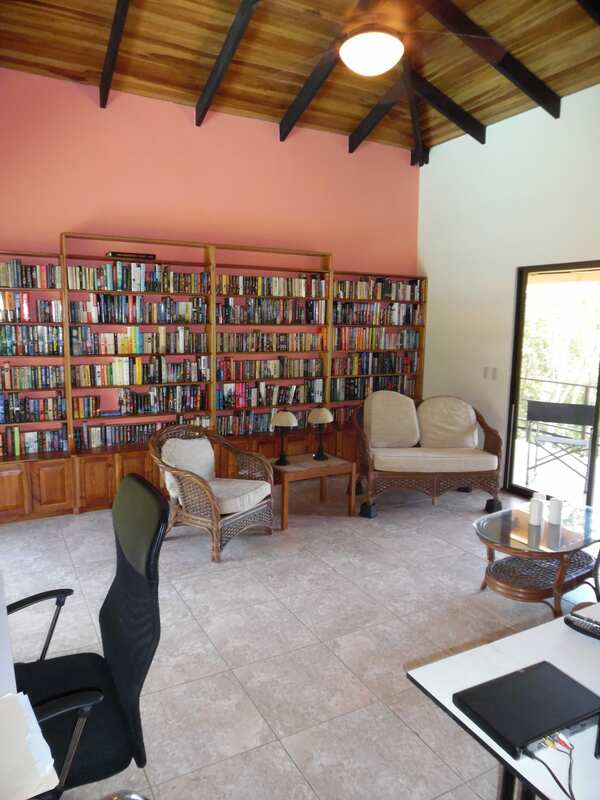 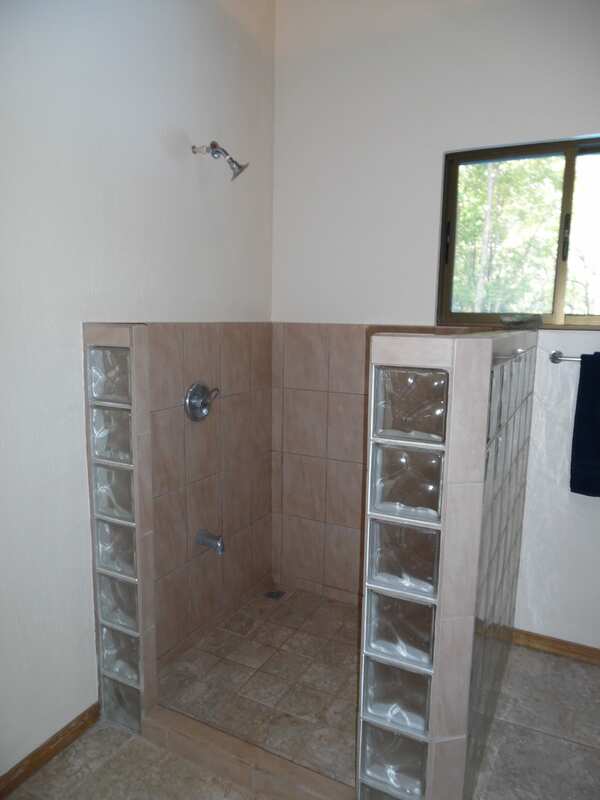 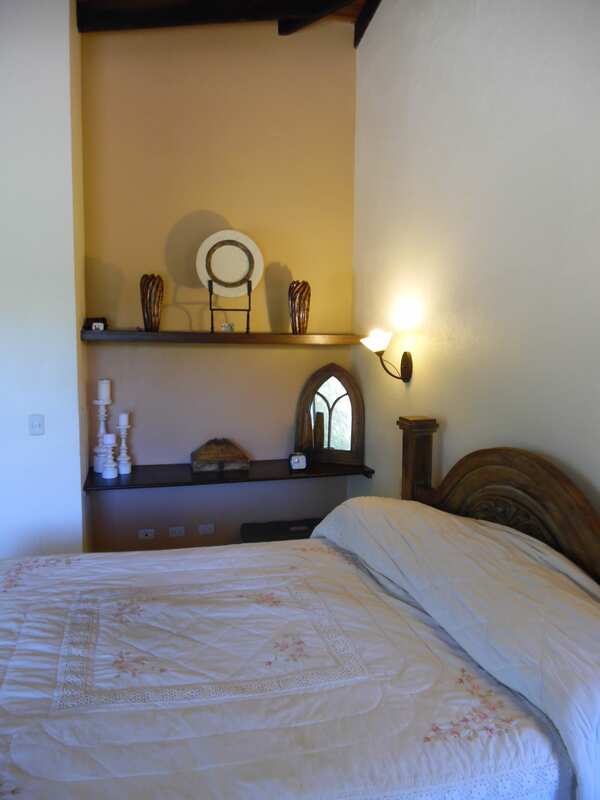 On the 2nd floor you find a large office/library and two additional bedrooms with a shared bathroom. 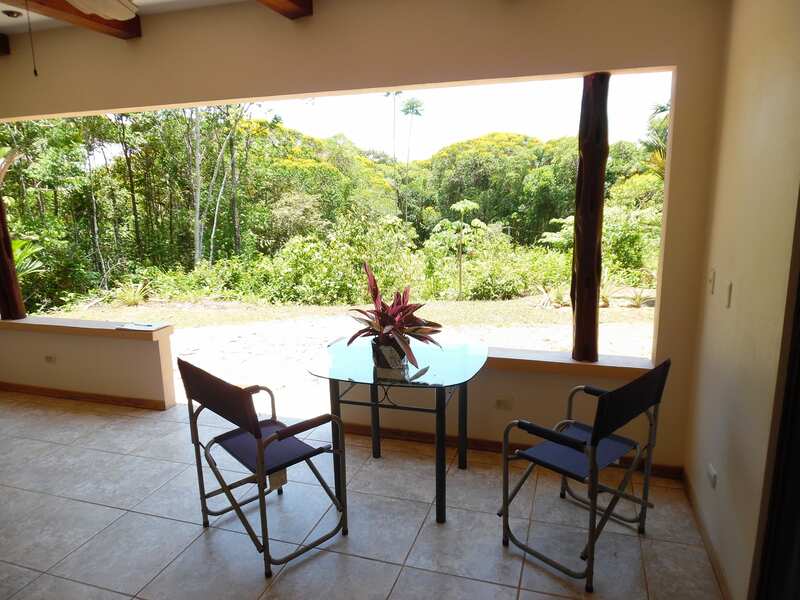 From this office a sliding door opens to a balcony that overlooks the lush jungle. 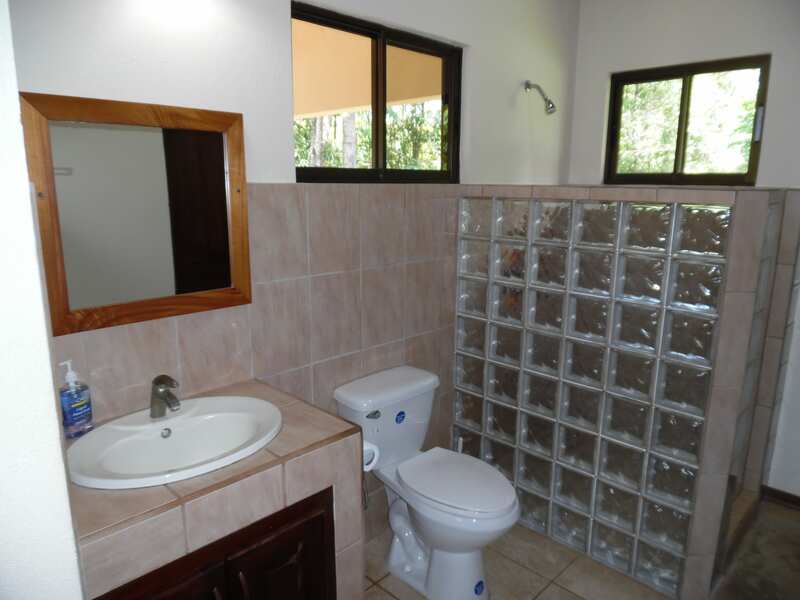 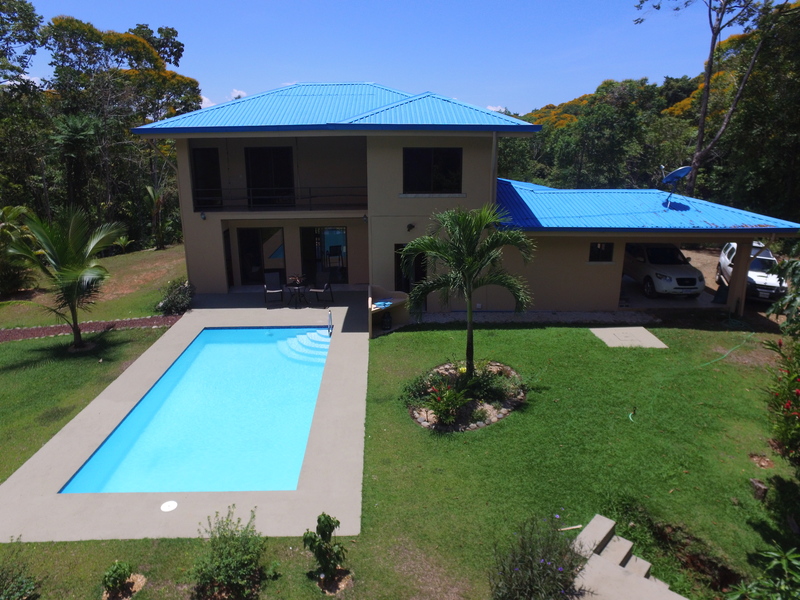 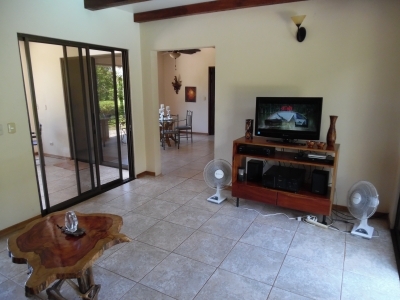 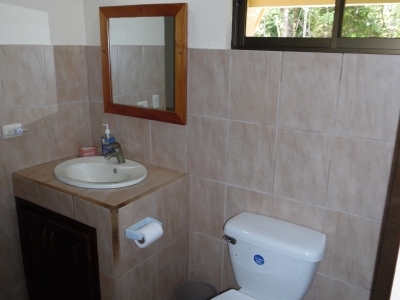 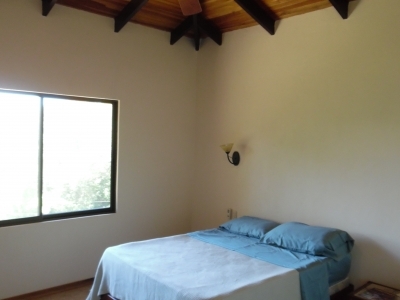 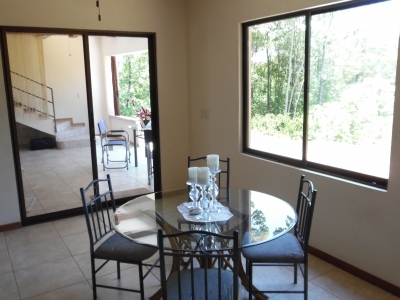 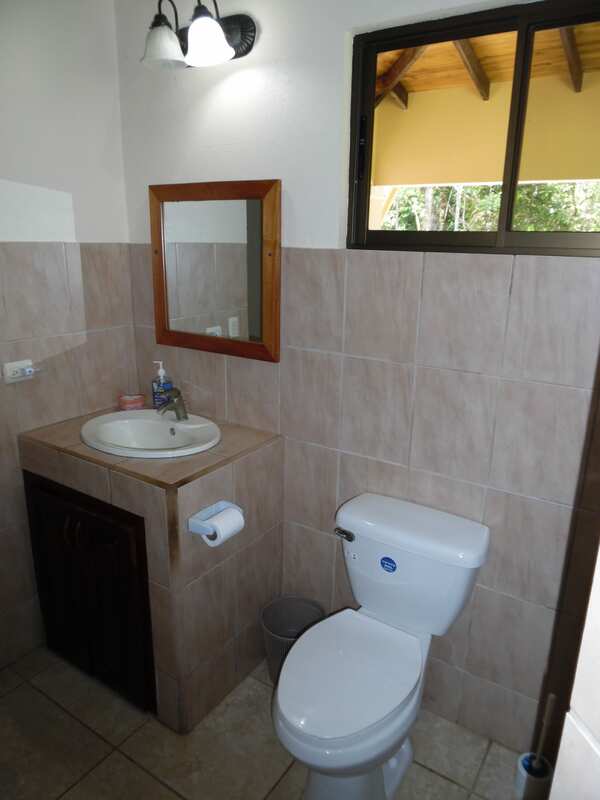 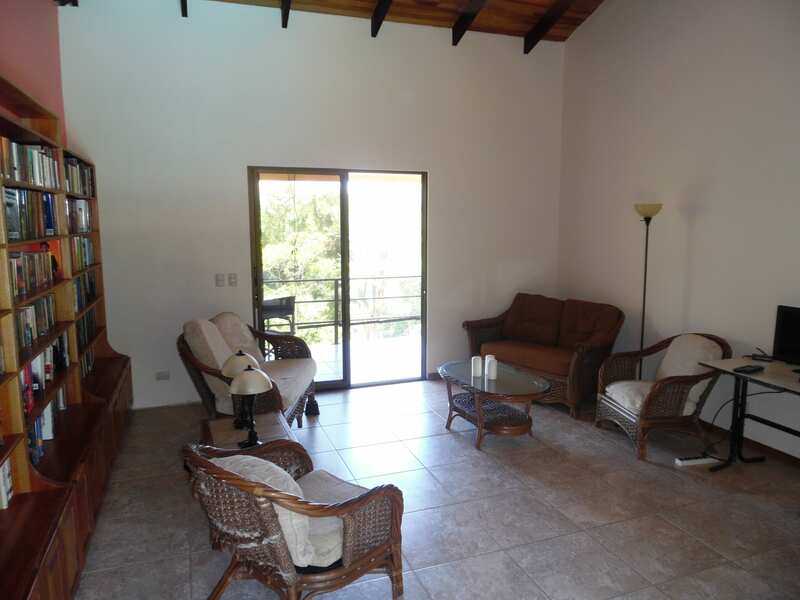 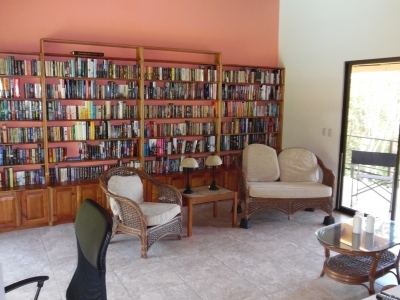 If privacy is what you are looking for this is the perfect property, located only minutes from the Coastal Highway, nearby many pristine beaches.